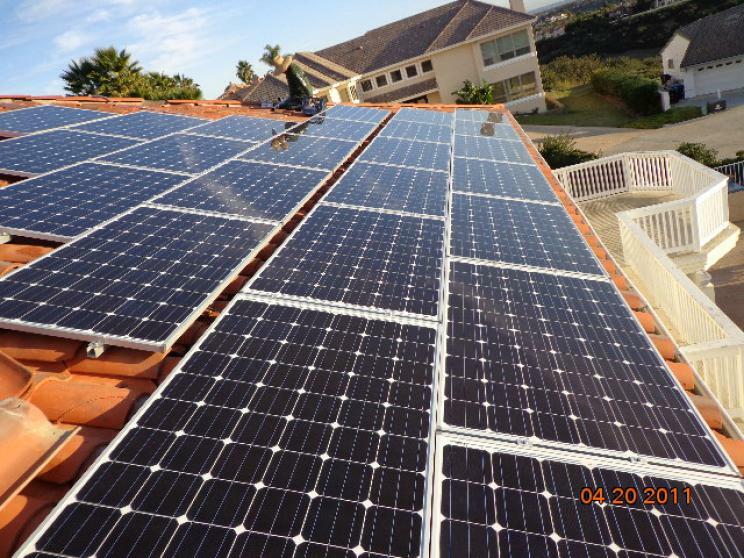 Have you been thinking about making the switch to solar energy? The benefits of renewable energy are very enticing—cheaper bills, bigger tax deductions, a greener footprint, and so much more! 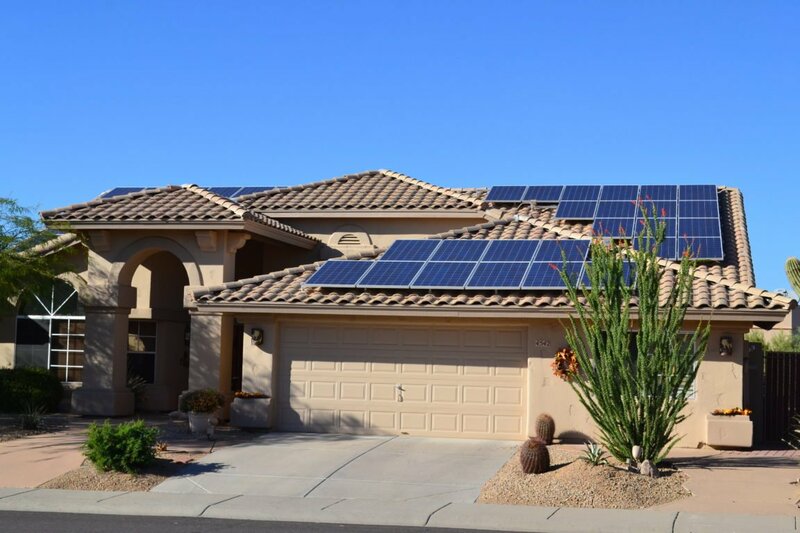 At Natural Energy USA our solar energy consultants can explain the process of switching to solar, which system will provide you with the most benefits, and anything else you might want to know. 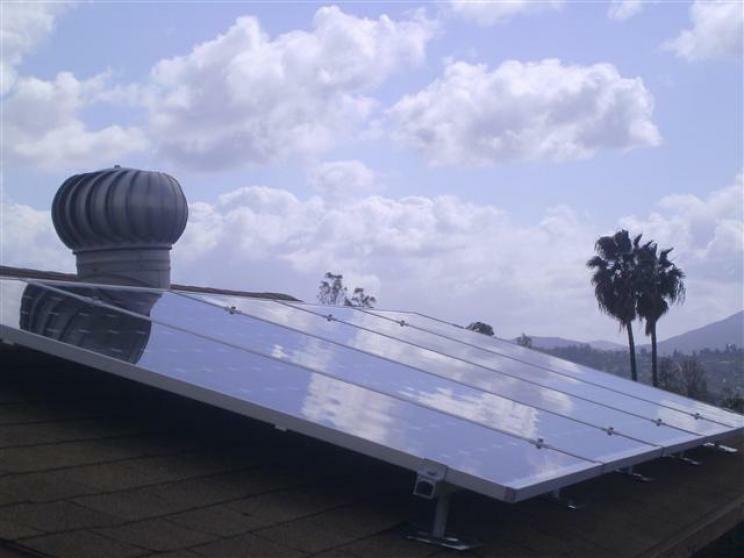 Natural energy offers a variety of high-quality solar products. 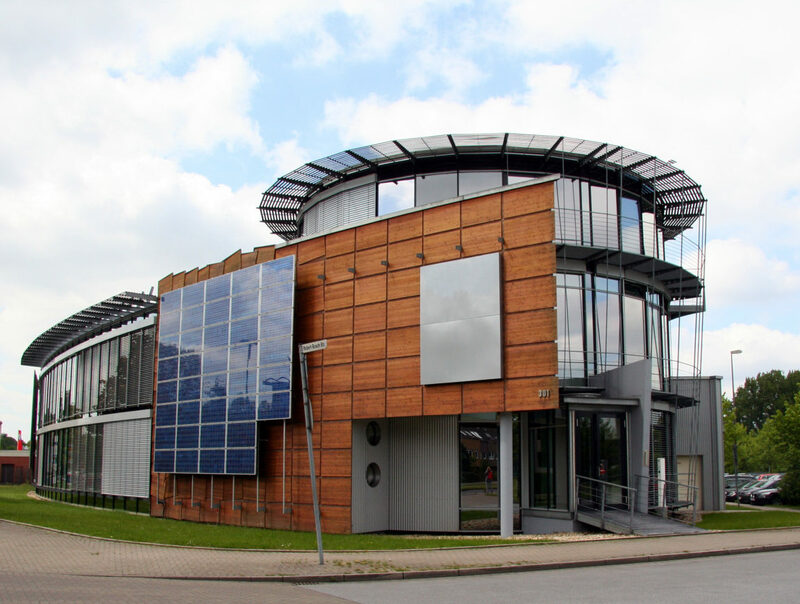 Solar Electric Photovoltaic “PV” – Stay cool this Summer without burning your wallet. The Technology that converts light into electricity! We use nothing but the best! You’ve heard about the Greatest Solar Deal Under the Sun, Now it’s Available for Small Business and Building Owners! 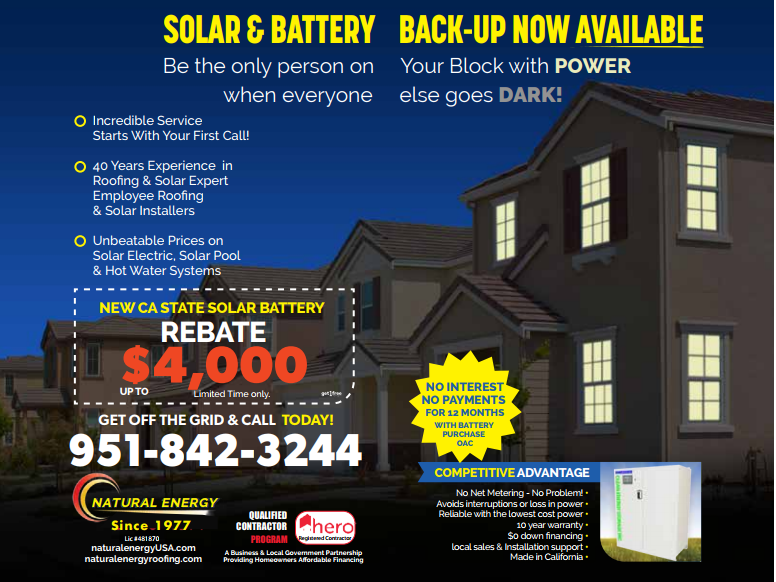 Natural Energy USA Could Save You Thousands! 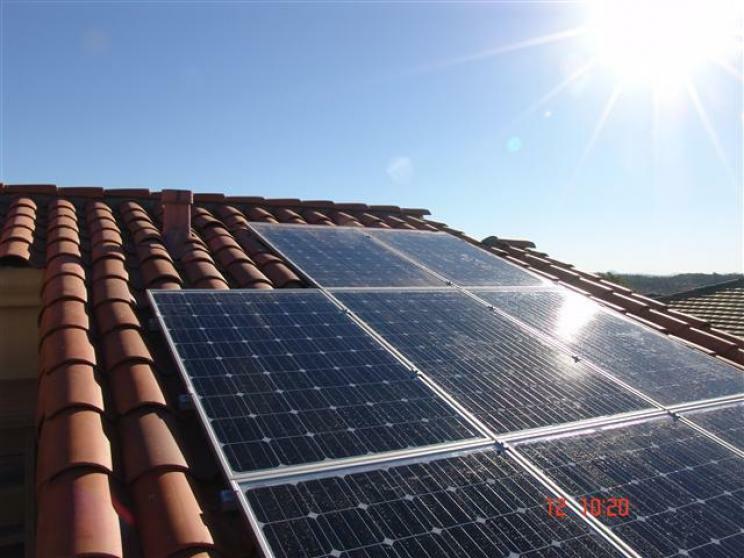 "I just had solar energy installed at my home in San Diego by Natural Energy and couldn't be happier. 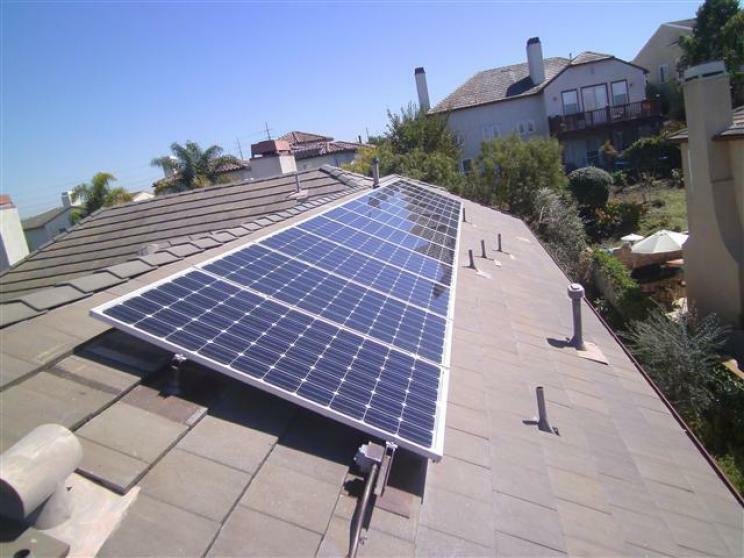 I have had a Natural Energy pool solar system on my roof for the last 9 years and have had no issues. 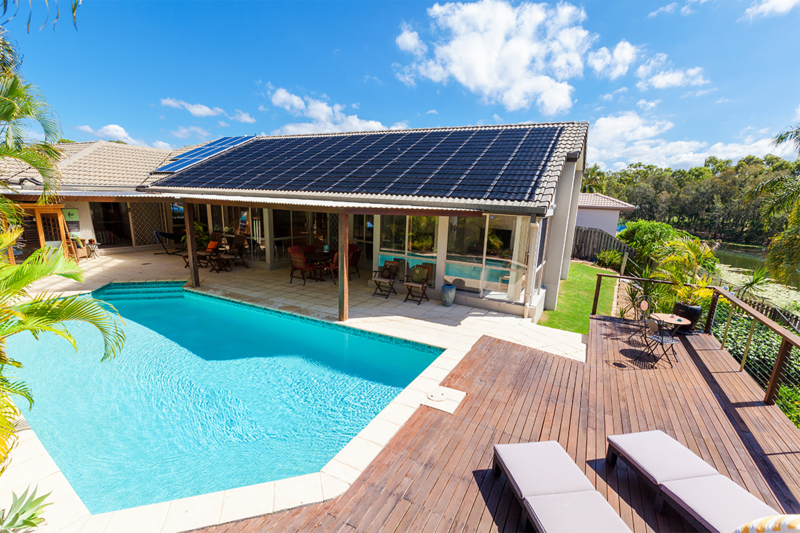 When my wife and I decided to install a solar power system I contacted Natural Energy to discuss moving or removing my pool solar to accommodate solar power, It didn't occur to me they did solar energy, so I invited them out to discuss my options. Bruno the sales person came for an appointment on a Saturday afternoon, the sales meeting was short and to the point. 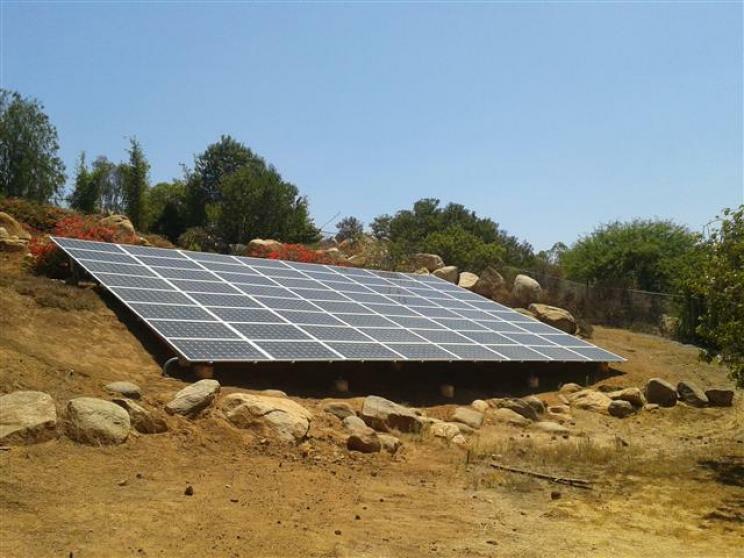 I have had two other solar companies out previously and by far Natural Energy offered the best deal and they also repositioned all twelve of my pool solar panels to accommodate the PV panels at no additional charge. The system design guy came out the following Tuesday, they got it permitted and on Thursday the installation team came out and started the job, they were done on Friday and I was given the thumbs up from SDG&E to turn the system on by the following Thursday. Thank you to Bruno and the Natural Energy team for quick & professional service. I highly recommend this company if your interested in either solar energy or pool solar systems." 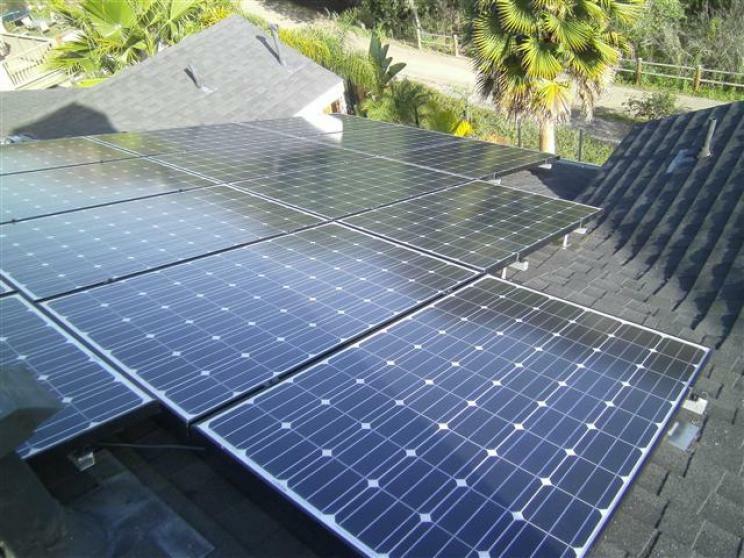 "I just had solar energy installed at my home in San Diego by Natural Energy and couldn't be happier. 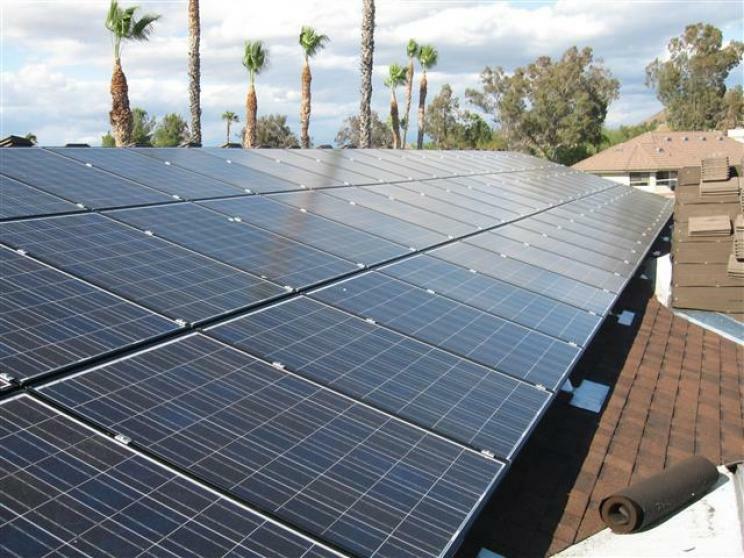 I have had a Natural Energy pool solar system on my roof for the last 9 years and have had no issues. " 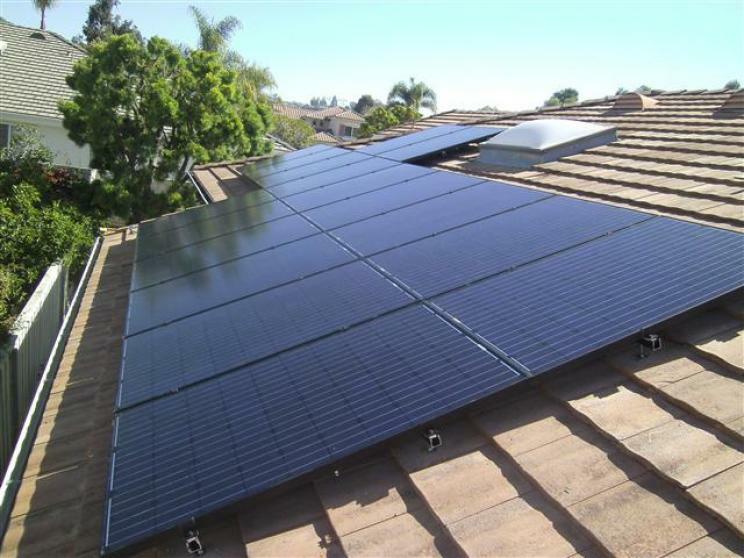 "We just had solar installed with Natural Energy and have had a great experience. Dave Baca worked closely with us to help us figure out the best set up for our home, and was flexible helping us troubleshoot some issues as well. He was very honest and straight forward, and never tried to "sell" us, which we really appreciated. He also took personal interest in following up with us to make sure everything was done correctly and that we are happy. We ended up hiring Natural Energy to help re-roof part of our roof before installing the solar panels, and they also installed a whole house fan. My husband and I have both been very impressed with the sales, installation and follow-up with this company. All of the installation guys from the roofers to the solar panel guys were just top notch. Dave Baca and Jay specifically were very helpful problem solvers and very professional. We have had an excellent experience so far, and could not be happier." 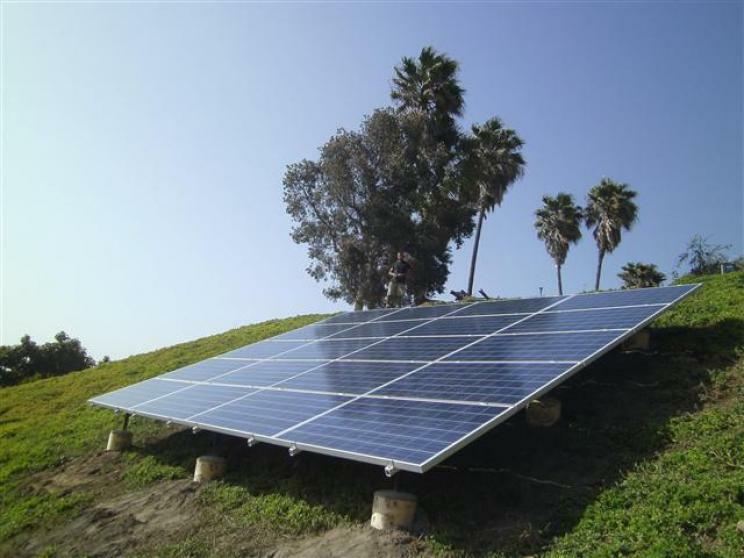 "After shopping for solar for my home in Ventura I decided to go with Natural Energy. Working with Phil the sales manager made things easy throughout the entire process. He went over our options and followed up with us after the install." What They Don’t Want You To Know We decided to let you in on a secret most contractor’s wouldn’t want you to know or to think about in the way we are presenting this information. We care about the public and we want them to make informed purchasing decisions that they will not regret later. Being informed is power and we want to give you that power. So here it is a little known secret, that may be common sense to some and yet might be very useful information to others. 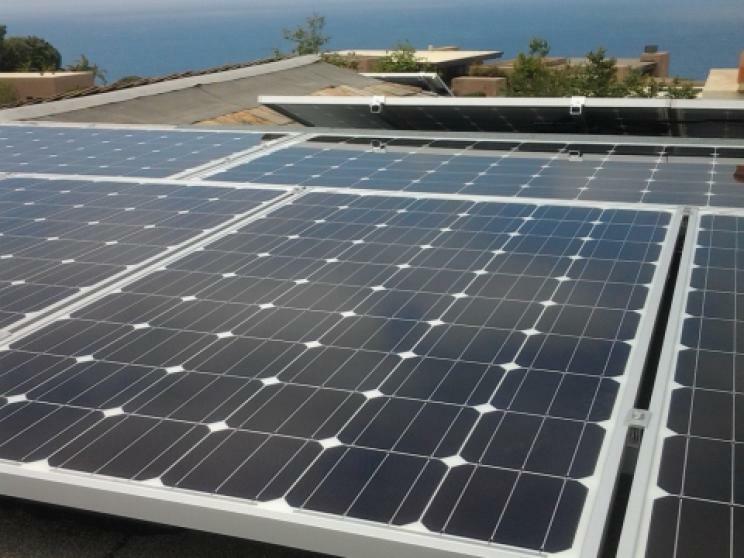 We design and install solar power systems. 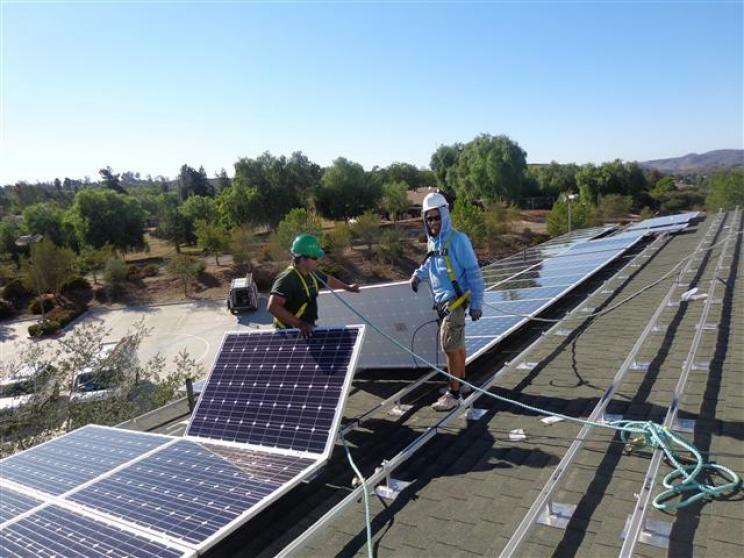 Natural Energy provides a wide range of renewable energy services designed to help you get the most out of your energy source — from installing a complete solar power system to optimizing your home’s energy efficiency. The installation crew was very professional and knowledgeable. We’re enjoying watching our meter spin backwards… Great job from start to finish!